Research suggests that would-be retirees are saving too little and have got limited financial knowledge. In this day and age, it seems that knowledge about savings, pensions and financial planning is lacking and it is risking financial security. Many people among the younger generations are struggling to get on the housing ladder, but do they have the tools to help them make the right decisions in the first place? Probably not. We can’t deny that the younger generation is passionate and driven and often this is the catalyst to becoming entrepreneurs and setting up their own business. But they often lack the financial skills and knowledge they need to run a business. All too often in our industry, we see people come to us too late to save businesses and often in crippling personal debt. As a firm, we believe that knowledge is power and that having the right financial education in place is the best starting point. It is the key to developing good saving habits and helps the transition into adulthood and working life. 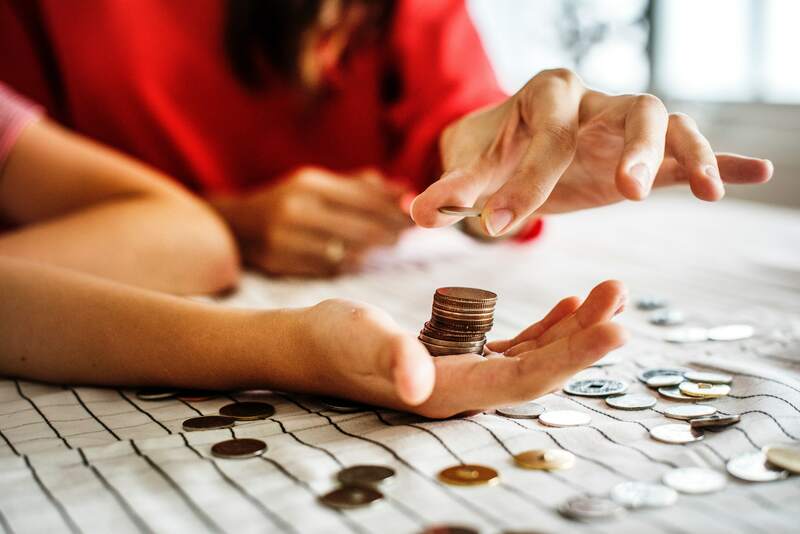 In September 2014, it became a statutory requirement for maintained school in England to teach financial education, and it became part of the ‘citizenship’ element curriculum across the UK. It helps young people become aware of their own behaviour and emotions when making financial decisions. 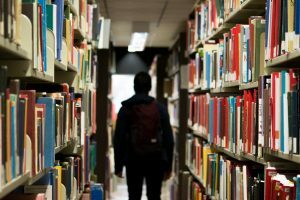 Although it is compulsory in every secondary school, it doesn’t apply to academies and free schools, which means only about 40% of schools were actually delivering financial education in 2014. Where it is being taught, we are not sure it is having that much impact. Many youngsters do not pay household bills, but it is imperative that a teenager is shown how to budget for bills and the different ways to pay for them e.g. debit card, credit card, cash and online banking. It is important that they are responsible for paying their own mobile phone bill and if they borrow money from a relative, it is on the proviso that it is paid back. Ideally, over time, this will educate them in understanding that if they borrow money or enter into a contract, there is a financial consequence. We are all aware that life throws us unexpected curve balls and historically, as a nation, we have put money to one side for these ‘’rainy days.’’ It is important for teenagers to set up a fund to cover these rainy days and whilst it is likely to be difficult to persuade them to do so, it is important that they have the mindset to do so. Today youngsters and adults use debit cards, credit cards and mobile phone apps to pay for a whole host of items. Whilst debt in itself is not a bad thing, we need to explain the consequences if payments are not kept in check, i.e. the increased costs when Interest is attracted to a debt. Few people understand what APR means. As a firm, we are wholeheartedly committed to helping the nation have a better education in finance and debt, in particular. We are here to help give advice and can even offer consultations on this matter. Please get in touch with one of our friendly team to find out more. Click below to read the Money Charity Statistics for July 2018. This is the monthly round-up of how we use money in the UK.